Pay-Per-Click (PPC) marketing can be a very effective form of digital advertising that drives targeted traffic to your law firm’s website and can drastically increase inbound leads. This form of online advertising allows you to target exactly the audience you want to target and gives you the control to be as aggressive or as conservative as your budget, or caseload allows. Essentially, Pay-Per-Click gives you the power to control how often and for what types of searches your ads show up in the paid SERPs. Regardless of how many people view your ad, you will only be charged when a visitor who is interested in your services click on it. No other online marketing program provides you the level of flexibility that PPC does and we offer risk free pay-per-click programs to all types of law firms including divorce lawyers, personal injury lawyers, criminal defense lawyers and much more. At FORWARD marketing, we have a seasoned team of digital marketers that handle your PPC campaign to generate the best possible results. 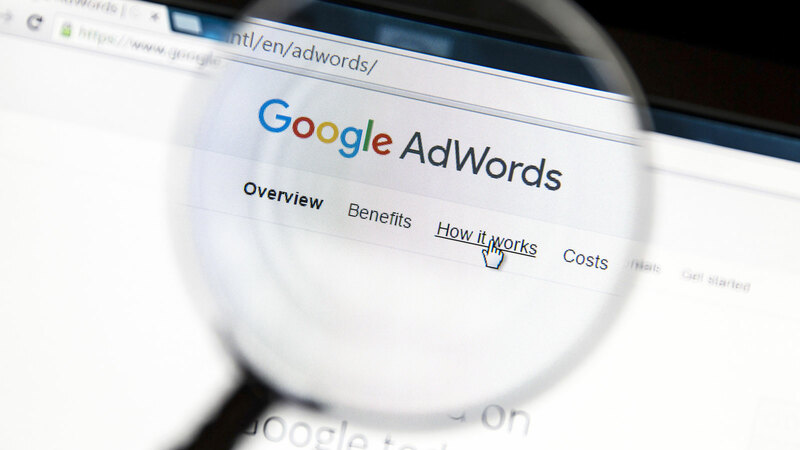 We have an in-depth understanding of how Google AdWords campaigns for lawyers work and have managed many PPC Advertising campaigns for all types of law firms over the years. After assessing your law firm’s requirements, we create, manage, and monitor campaigns that are specifically geared toward your practice areas. With our law firm PPC management services, you can harness the demand for your legal services that is already out there. PPC marketing for lawyers is what we do, contact us today at (888) 590-9687 for a no-obligation consultation. Why Choose Our PPC Services? Keywords: Based on your practice areas, we pick out the most relevant keywords that make your PPC ad visible to clients searching for those legal services. For example, if you are divorce & family lawyer, we can use historical data from other successful PPC for Divorce Lawyers campaigns we are managing to help put you in the best position for a successful campaign. Ad Content: We design compelling PPC ads to grab the attention of your targeted audience. If you are a personal injury lawyer and someone searches “Auto Accident Attorney” in your area, we want to speak directly to that potential client by using relevant keywords in the ad content. Landing Pages: We create professional landing pages with strong CTAs to improve conversion rates. If a potential prospect searches “Best Divorce Lawyers” on Google, we want them to land on your divorce page. Budgeting: We carefully allocate a budget to your PPC campaign that strikes a balance between traffic volume and cost. PPC for attorneys can be very expensive if not managed correctly, and having an agency experienced in law firm marketing is just one of the benefits of using our pay-per-click management services. Monitoring: We diligently monitor your campaign and improve ad verbiage and targeted keywords for better results over time. FORWARD marketing also provides detailed monthly reporting which includes traffic and conversion data so you know exactly the return on investment you are seeing. Expand your Clientele: Whether you want to increase your client base, or expand into a new practice area, our PPC management services can help you do just that. Trustworthy Services: You can rest assured that your PPC campaign is being handled by an experienced Pay-Per-Click manager who understands how to generate results for law firms, and your specific area of practice. Advertise Locally: Target clients located in certain cities or regions, or within a specific radius of your firm’s office. Reach Clients When They Need Your Services: Your law firm appears in search results exactly when they are searching for legal services that you offer. PPC for attorneys can be very costly due to the competitive nature of the industry, especially if someone inexperienced is managing your campaign. With FORWARD marketing, you can leverage our experience working with law firms to get the most out of your PPC campaign. Contact us today at (888) 590-9687 to schedule a time to discuss how PPC can help grow your law firm.